This is one of those works of literature that everyone should read in their lifetime. It is the story of a young man's journey to enlightenment and the experiences he has along the way. I love this book because it makes me think, it forces me to look at myself from a new perspective. It opens my mind up to the material world and the spirituality that surrounds all of us whether we are aware of it or not. Reading Siddartha is not just "reading a book", it is a step in expanding your mind and enriching your heart and soul. Definitely put this book on your must read list. 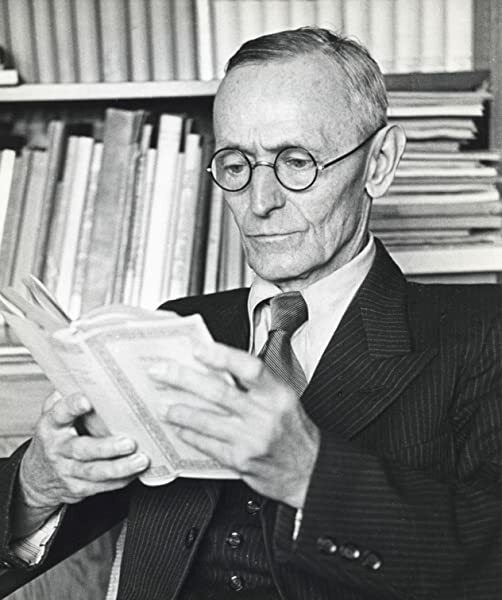 I took up Hesse in HS w/ a reading of Steppenwolf. This then lead me to Demian, Narcissus and Goldmund (my fave) and all the rest culminating in Hesse's best work...Das Glasperlenspiegal or The Glass Bead Game. 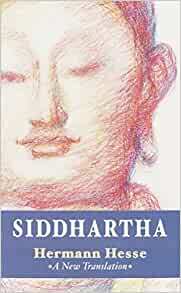 Siddhartha is the the story of Buddha written by a 20th century European white male. This little book will certainly get you started. It started my path fo me...I am now 56 and am currently reading Wings To Freedom by Yogiraj Gurunath Siddhanath and Shankara's Crest-Jewel of Descrimination. I can't say that I've reached the Cristos yet but I am one with all...for sure. This is my favorite translation of Siddhartha! But, I didn't realize the book would be so small. Almost pocket size. But the print is normal size.